We have a brand new podcast - and it’s all about Batman! 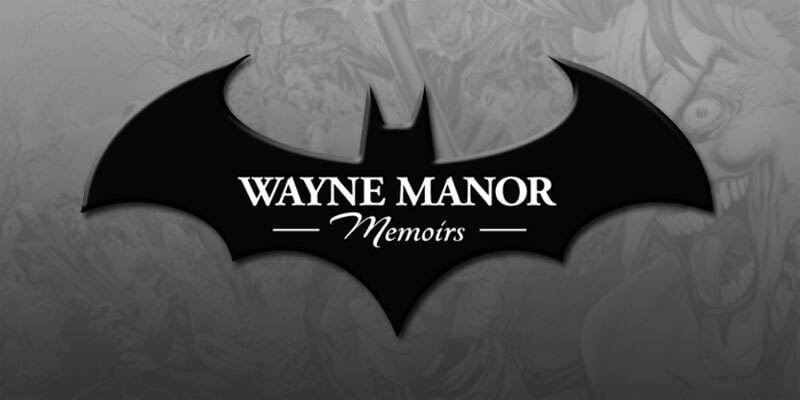 Help us welcome Wayne Manor Memoirs to the 27th Letter family by subscribing to the show on iTunes, Stitcher, Google Play, or anywhere else you get your podcasts. Join your hosts Joe & Kendall every other Friday as they research everything you need to know about a new Bat-Topic: first appearances, origins, retcons, and more!